The marketplace owner will be hold liable for VAT for supplies made via its platform if negligence can be assumed. This is especially the case if the aforementioned records are not kept (in particular if a certificate mentioned under 3. above is not available). In case you run an electronic marketplace, I suggest to introduce routines to gather the above information. If you make turnovers via electronic marketplaces, I suggest to have the information stated above readily available and apply early for a certificate of VAT registration status at your responsible German tax office. The taxation of vouchers will be regulated in Germany (applying regulations from the EU VAT directive). The German tax authorities will differentiate between single- and multi-purpose vouchers, with deviating VAT treatments. Please note: The VAT treatment of forfeit vouchers as well as rebate vouchers remains undefined. 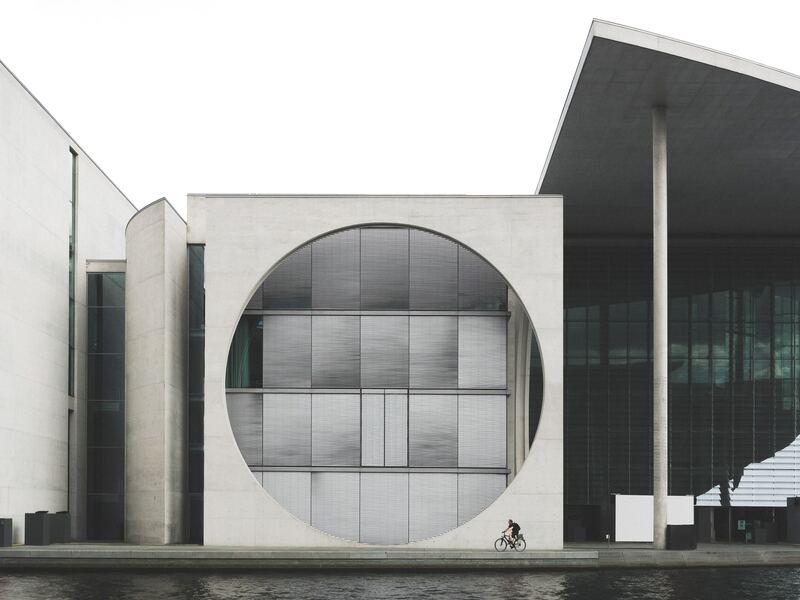 Whereas the “taxable amount” comprised on the cost/efforts incurred at the recipient of a supply/service in Germany in the past, the “taxable amount” will be updated to the amount actually received by the supplier. This change was made in connection to the taxation of vouchers going forward. 1) Introduction of a small entrepreneur threshold for electronically supplied services, so that only electronically supplied services to private individuals of an annual net amount >10’000.- EUR will be made subject to German VAT. 2) Invoices for electronically supplied services may be issued in accordance to the law of the country of establishment of the entrepreneur (for EU-entrepreneurs) or the country where the MOSS-procedure is declared (for non-EU entrepreneurs), resulting in a possibility for unified invoice templates. 3) An application for the MOSS-procedure in Germany for non-EU entrepreneurs to report electronically supplied services will be possible going forward, even if a EU VAT registration is already in place.